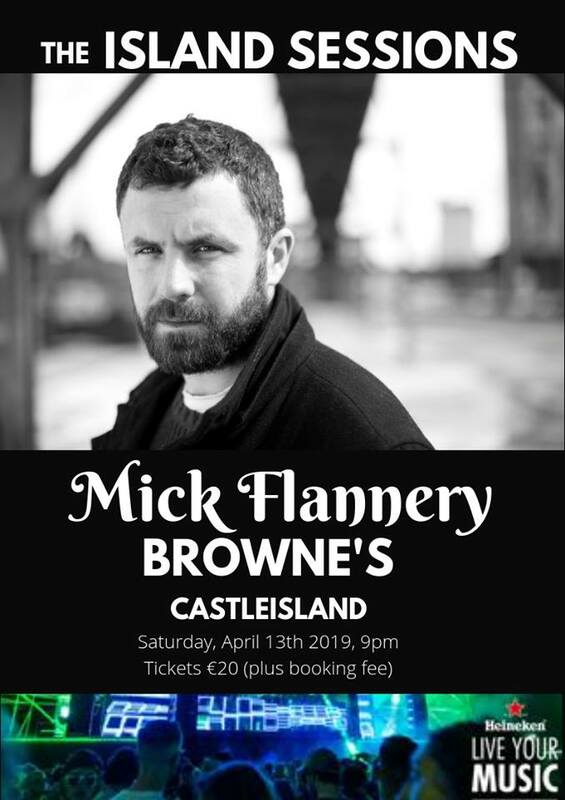 Night one of the Island Sessions featured singers songwriters, Jeffrey Martin and Mick Flannery, both of whom mesmerised the crowd with fantastic performances. 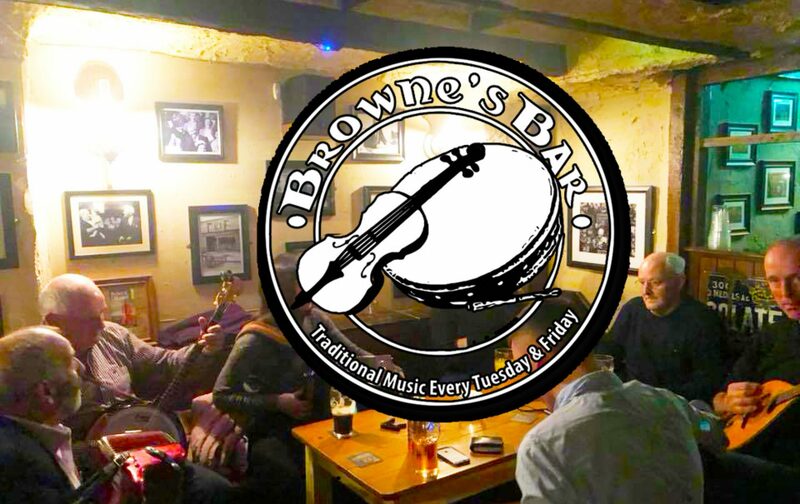 Browne’s Bar proved itself to be an ideal venue for this sort of gig with great acoustics and a real intimate feel where the connection between the audience and artist was almost palpable. 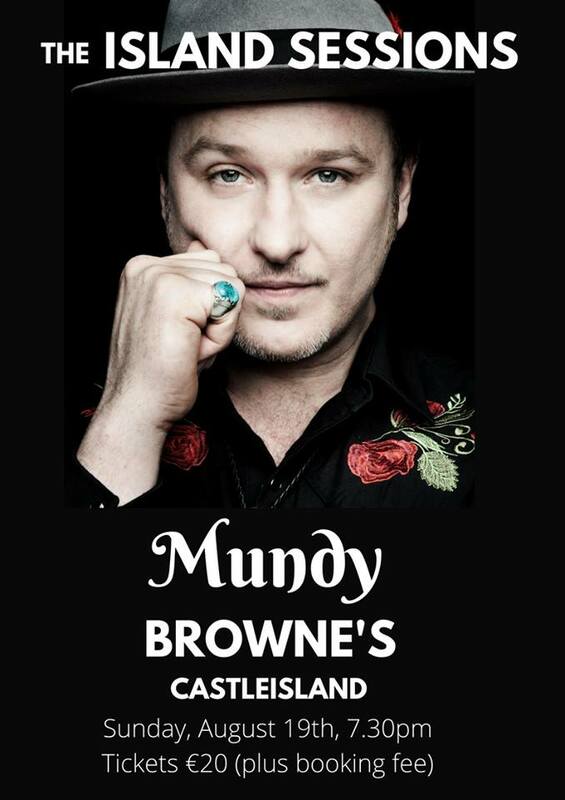 Next up to play the Island Sessions was the renowned Irish singer and musician Mundy! 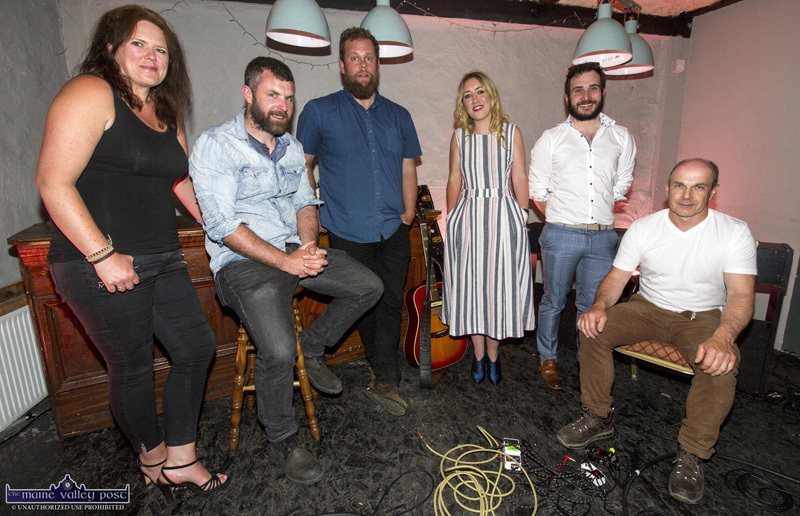 He took to the Browne’s Bar stage on Sunday August 19th and was supported on the night by Tralee based Scenes. Also Appeared as part of “the Island Sessions”…..